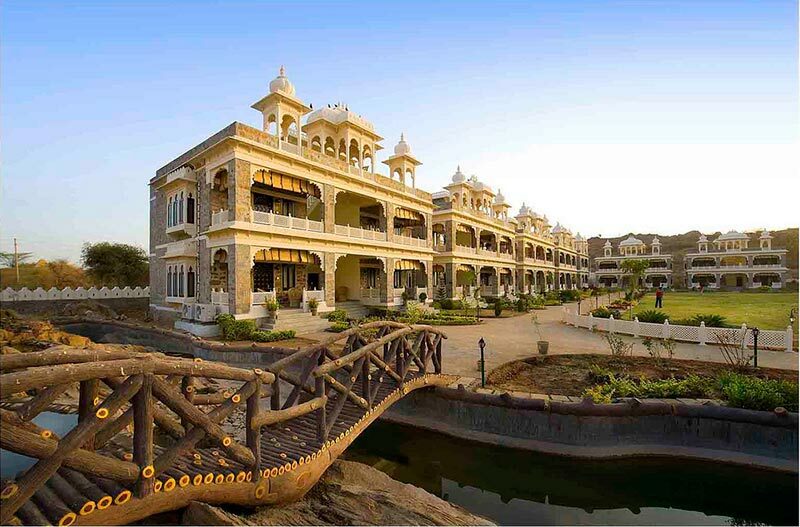 Set amidst the stunning backdrop of Aravalli hills, this Bagh in Udaipur is located in the lap of Mother Nature. The front of the garden is flanked by a river stream. All the tents in the bagh are attached with its beautiful swimming pool. This new property of Udai Kothi is situated at a short drive from the Udai Kothi hotel. Bedecked with natural beauty this garden offers stunning venue for social gathering at this Bagh. As there is ample open space the venue can be bedecked as per your whim and fancy. This Bagh has a number of tents. 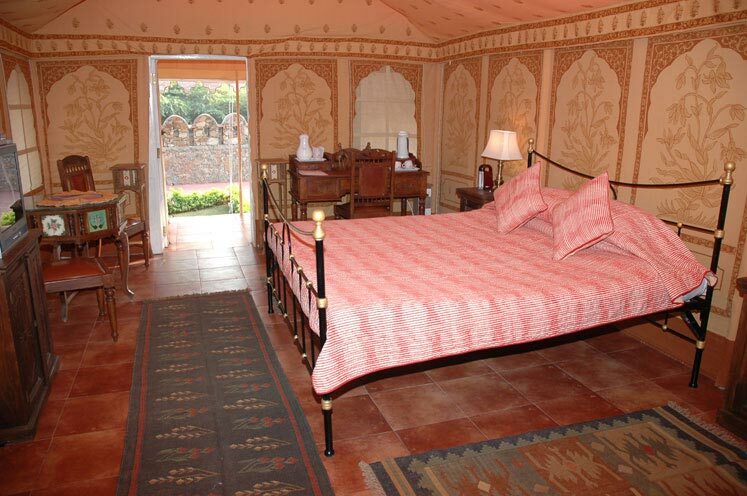 Every tent at the Bagh is fully furnished with all the modern comforts that include traditional furniture, attached bathroom and all other amenities. 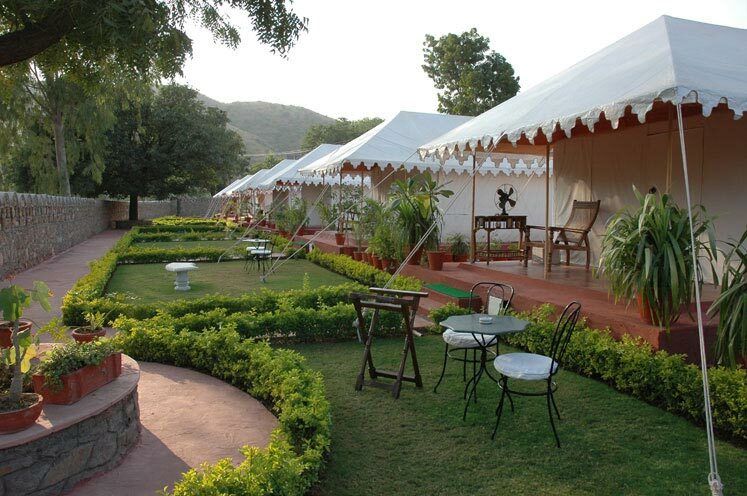 All the tents have access to private garden which adds to its beauty. If you are looking for an exotic events in its serene surroundings, than you can hire the services of an accomplished professional planner in Udaipur for making it happen. These planners in Udaipur can arrange everything according to a well chalked out plan for the marriage. The hotel provides shuttle facilities from the Udai Kothi hotel to Udai Bagh to the guests. For a glittering function at Bagh the couples can depend on the services of an accomplished professional planner. These well trained coordinators in the city can arrange every big and small thing for your D-day. Right from arranging the venue to hiring the caterer and booking and decking up the venue, their services can be of your great help. Everything will be arranged to perfection on your fairytale nuptial at the Bagh.